Since 1996, the team at HomeWerks has built a solid reputation for quality home renovations one job at a time. If your house doesn’t feel like a home, quality Palatine interior remodeling could remedy that. Stylish, functional updates to your bathroom or kitchen can transform the place you live into a warm, welcoming home that you’re proud to call your own. Since 1996, HomeWerks has provided exceptional Palatine home remodeling services, and our family-owned business has won the trust of homeowners throughout the area. We treat every customer like a member of the family, and we’re always willing to go the extra mile to ensure 100% customer satisfaction on every job. Our competitively priced solutions are the perfect mix of quality and value, so you’ll get the most from your home-improvement budget. Free Design Consultations: Some homeowners know exactly what they want. Others have no idea. 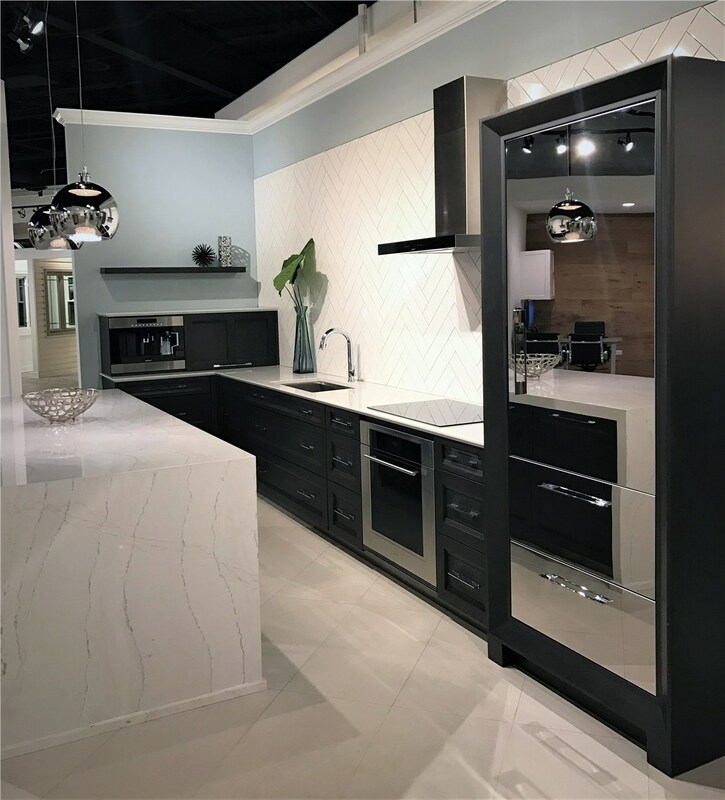 In both cases, the designers at our kitchen remodeling company can help you create a kitchen that makes the most of your space. 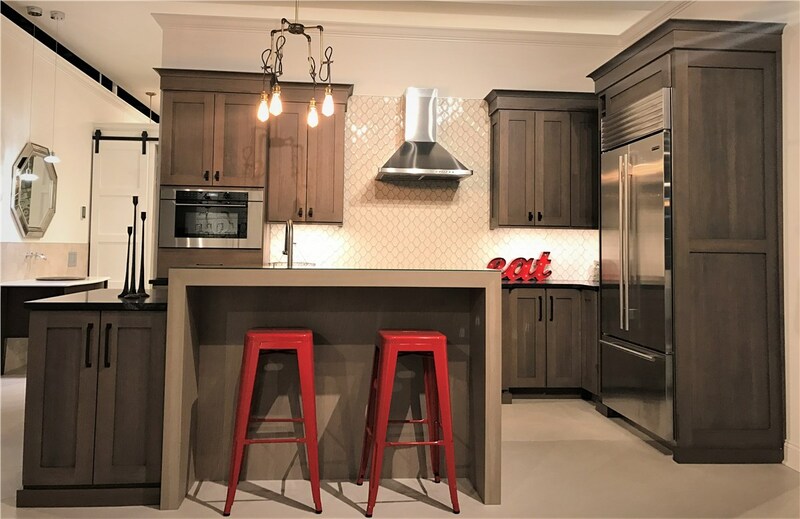 Cabinets: Custom cabinets provide the storage space you need and are an important feature in your kitchen’s design. 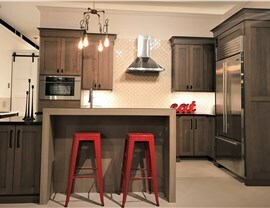 Choose from dozens of style and finish combinations and enjoy the beauty of hand-stained, expertly installed cabinets. 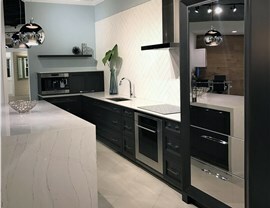 Countertops: Choose from several materials including granite, laminate, and more. 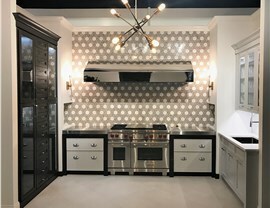 We have stunning options to suit kitchen remodeling for any space and any budget. Replacing a Tub or Shower: We use top quality tubs and showers for a beautiful, durable result. Updating Cabinets and Countertops: Get the space you need and the style you want. We have solutions to suit any space, and our flexible financing makes it easier to budget for the updates you want. Installing a Steam Shower: Turn your bathroom into your private spa with a luxurious steam shower from our trusted bathroom remodeling company. Replacing the Vanity: We have a large selection of vanities, so it’s easy to find one that complements the other design elements in your space. When you need home remodeling ideas—or you have plenty of ideas of your own that you want to execute—choose HomeWerks. 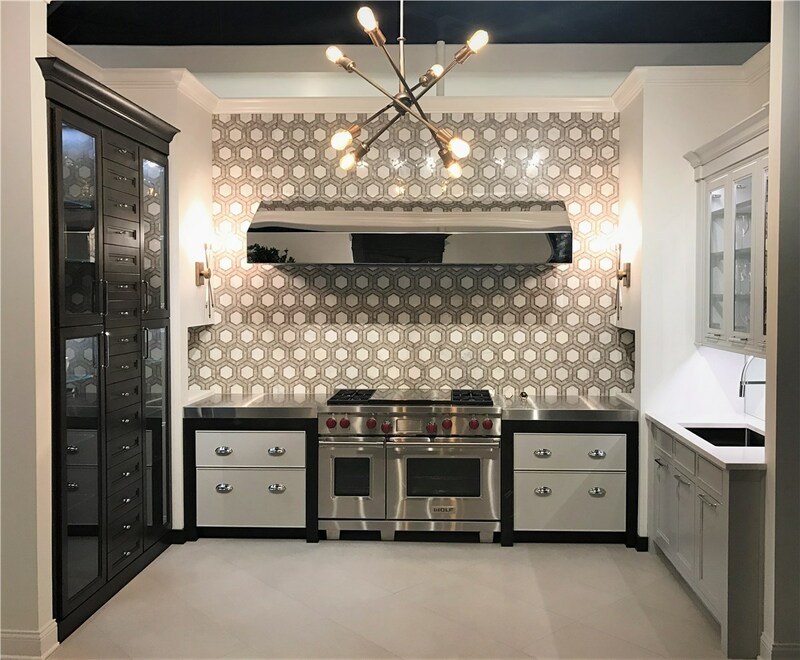 Our commitment to quality has earned us A+ accreditation from the Better Business Bureau, many industry awards, and a reputation as a top choice for kitchen and bathroom updates, home additions, basement remodeling, and more. Call HomeWerks today to learn more about our services, or fill out our online form now to schedule your free, in-home estimate.